You should read this article if you are interested in Continuous integration, love to use the best tools available to get the maximum out of the development process, or are a part of an organization looking at smoothing the build and release process. This article will demonstrate the power of Jenkins for building, packaging, and deploying your iOS apps. Building iOS apps from Jenkins is something that requires access to the Mac keychain, as well as XCode command line tools installed and available globally. For building our Ionic Xcode project and creating IPA packages for iOS devices from it, we are going to use the awesome tool Fastlanehttps://fastlane.tools/. Once we are done installing the required dependencies and tools, we need to configure ‘Fastlane’ so that we can use it for our builds. 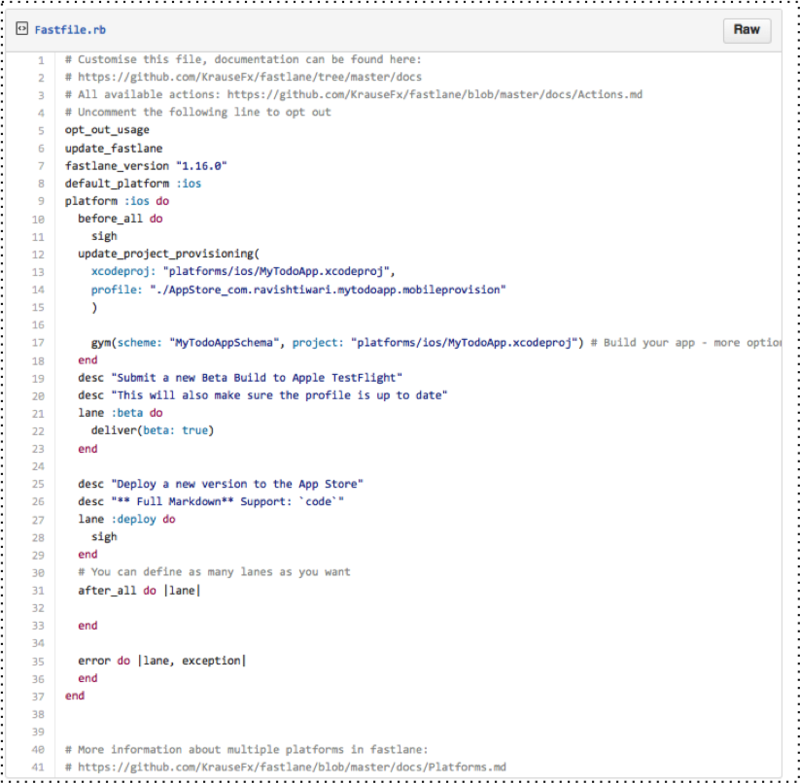 Follow along with the instructions coming on your screen, and configure your ‘Fastfile’ and ‘Appfile’ that are used by the Fastlane tool to build your Ionic iOS project. Once we have configured both the Jenkins environment and Fastlane for our Ionic project, we are ready to execute the build. Once Fastlane has finished building and signing the IPA for your project, it will start uploading the IPA to Testflight using the credentials provided while setting up the Fastlane. Jenkins is a great and versatile tool. 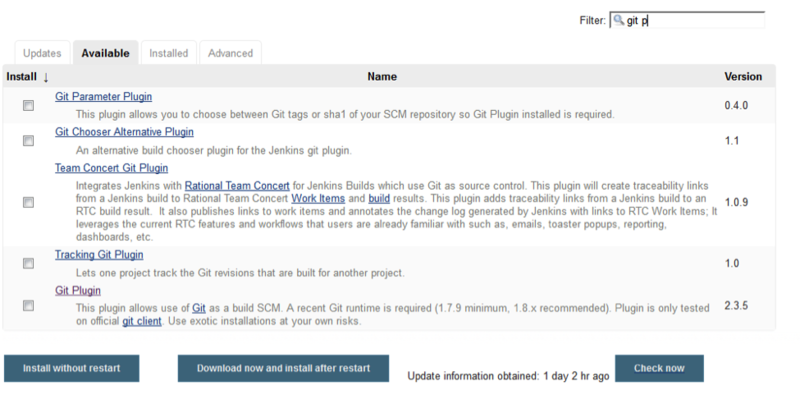 Jenkins has a plugin for all aspects of the build process. Fastlane is a tool that makes your iOS app building, signing, delivery, and almost all aspects of App building and management process effortless. 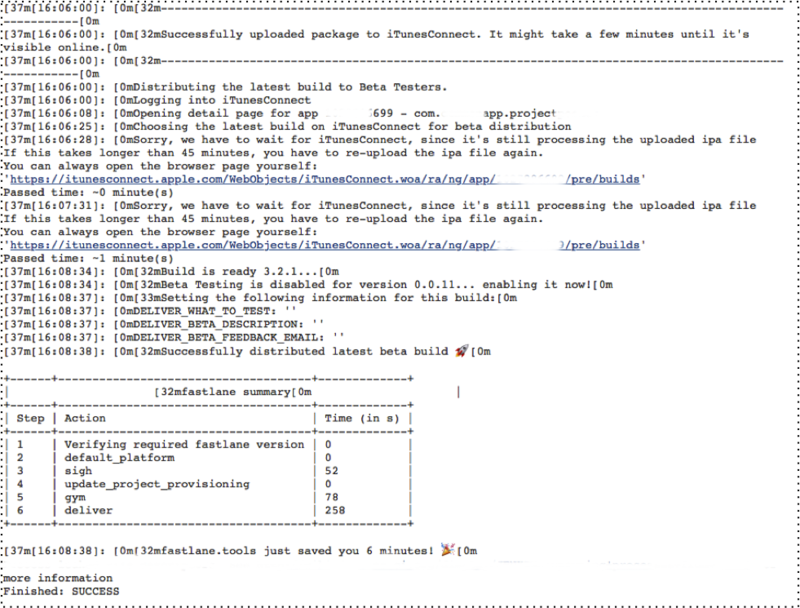 Together, Jenkins and Fastlane make a great combo. 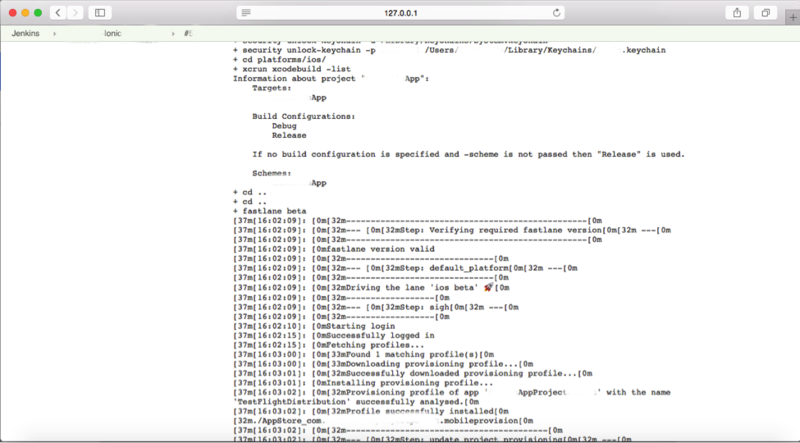 You can use Jenkins to manage your builds and Fastlane to build your iOS apps. If you have any questions related to this article, or want to explore options to use Jenkins for building your Ionic/iOS apps, or any other application, please let us know and we will help your team get the maximum out of your build process. Ravish is an AWS certified cloud solutions architect and developer. With more than 10 years of experience in IT with clients spread across Europe and US, he brings real-life solutions to resolve issues related to cloud, DevOps, web application development. He has managed and designed solutions for several LAMP, Hybrid Mobile and AWS projects. His cloud and DevOps experience include working on Serverless Applications for AWS Platform, Setting up DevOps Pipeline in a Serverless Application Environment, hybrid mobile application development and Web Application development. He is also a Zend Certified Engineer. Thank you for your interest and I hope you find this article useful. 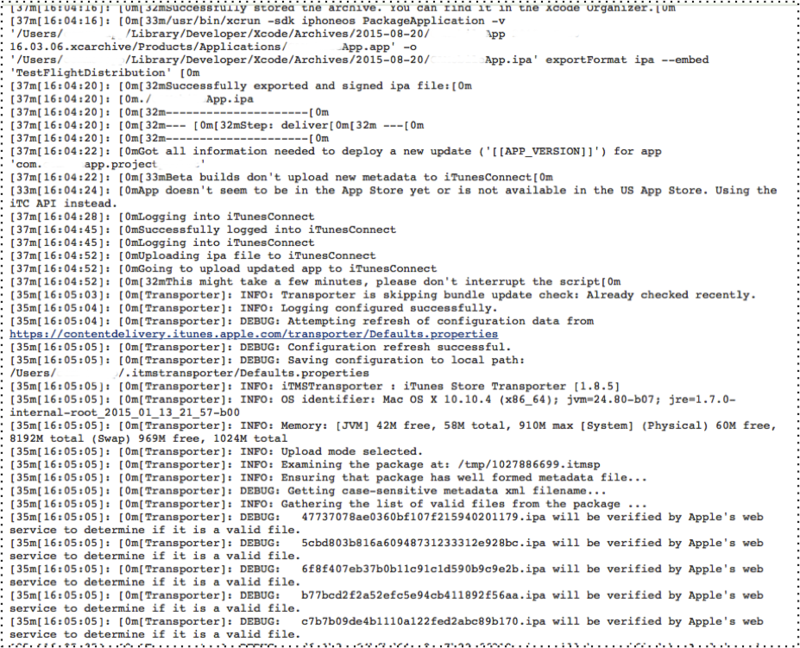 At the moment I am using Xcode to build the ipa and I want to use fastlane tool to upload it on iTunesConnect and enable it automatically for internal user. I have tried deliver, it upload the build, But not enable it for internal users. Thanks for notifying us, text updated. Thank you for the tutorial! I haven’t completed yet but I wanted to point out that as I’m going through it, many of the commands are incorrect, especially the xcode ones. Causing me to need to look up the correct ones. 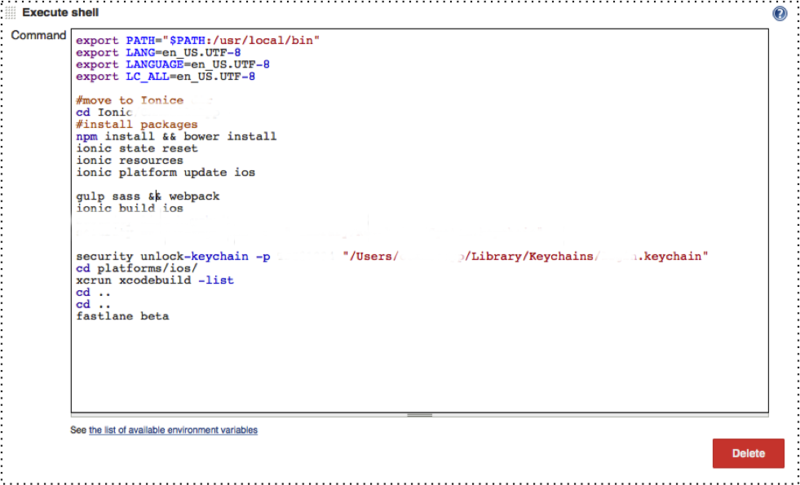 Also, in the section “INSTALL REQUIRED BUILD TOOLS,” sudo is misspelled as sude.